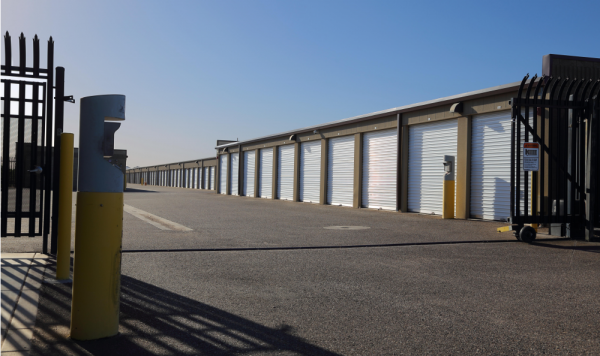 Whether you are a residential customer looking to stow personal belongings or you are a neighborhood business owner looking to store excess inventory, Advantage Storage - Buckeye in Buckeye can assist you with all of your storage needs. We serve all of Buckeye, Arizona, including Watson Estates, Sundance Cove, Windmill Village, and Miller Park. 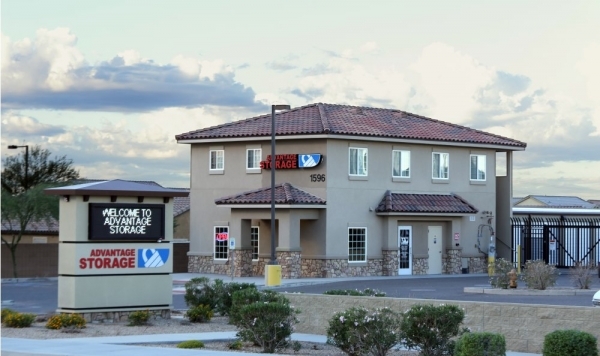 Our location is perfect for the residents of Buckeye Villa Apartments and Smoke Tree Apartments. 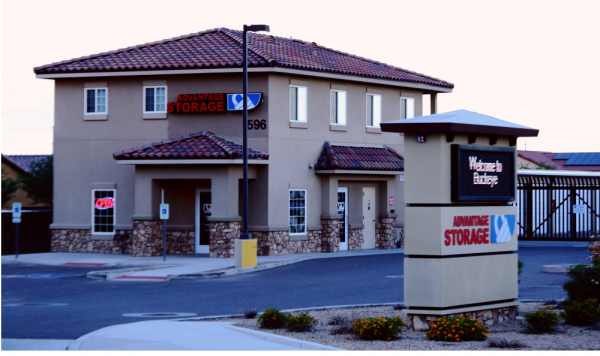 Rent regular storage units or spaces with climate control to protect household furniture, business documents, and more from heat damage. Many of our units have drive-up access, so you can unload any haul with ease. Additionally, you can rent a U-Haul Truck to make your move that much easier. Browse through a variety of options from 5’x5’ mini storage lockers to 12’x30’ parking spaces for RV, car and boat storage. Your items are protected by 24-hour camera surveillance and individual door alarms. Customer service is very important to us, and we work hard to ensure that you are satisfied with our business. 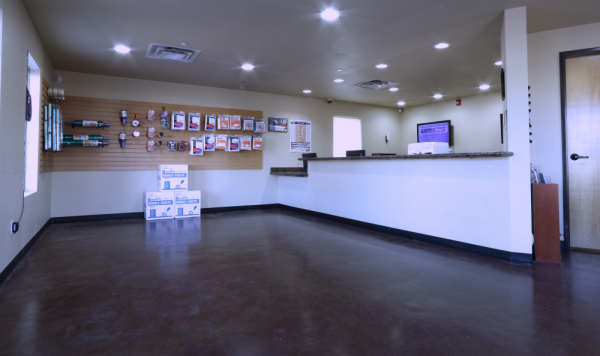 Find additional moving services at our facility including document shredding and package acceptance. 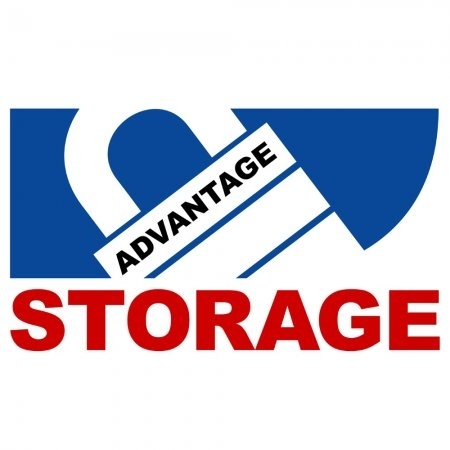 Advantage Storage - Buckeye sells a wide selection of packing supplies as well, and you can even pay your bills online. Spanish-speaking staff members are available to assist our bilingual customers. Visit us today or give us a call to learn more. 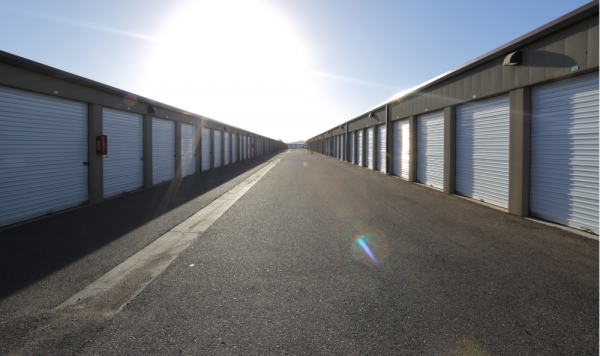 Facility Features Whether you’re storing items for a move or making room in your garage, preparing for a deployment or just trying to cut the clutter, Advantage Legendary Self Storage in Frisco, Texas, is here to help. We offer convenient, flexible and highly secure storage for your treasured possessions. For starters, we offer a wide range of unit sizes (link to sizes page) to fit your specific needs. Whether you have enough items to fill a closet or a five-bedroom home, we have a unit for you. We make move-in and move-out easier with ground-level units, extra wide drives big enough for an 18-wheeler and free use of hand-carts and dollies. Then we protect your items with safety features including a code-entry gate and recorded security cameras that run around-the-clock. In addition, our on-site managers regularly walk and monitor the property. We also provide excellent property and unit maintenance as well as pest control. Units are accessible 7-days per week. We offer month-to-month rentals so you’ll never be locked into a long-term contract, and our pricing is always affordable and competitive. We’re also proud to offer discounts for military members, senior citizens and teachers, among others. Come on down to see all that we offer, and make sure to ask about our move-in specials! Very nice. Only complaint is they didn't tell us that there was no electricity in the rooms in that building until after. Price is a little high considering that there is no lighting.